Summer is coming in Australia. Certain areas of Australia will be very hot this summer. I want to take this chance to discuss why summer is perfect for Waist Training and what kind of shapewear is essential during hot summer. As we all know through the Waist Training Guide Article on what are the key points to Waist Training. Summer is great to do outdoor Yoga Meditation Training. It clears your mind, reduce the pressure from day to day work/housework. Training to relax your mind is very important to achieve inner peace of each individual. 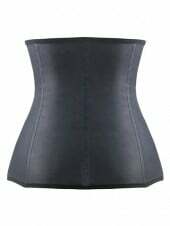 Most of Fat Burning Waist Training Corsets would make you sweat which shows the interconnection of fat burning and sweat. Some of us take how much sweat you have during your training as a benchmark of how much fat you have burned. 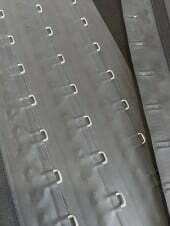 There are even fat lost patches with chilli flavour to make sure you’d feel hot during fat burning. Anyway, the hotter it gets the better the chance you’d burn more fat. Waist Training during Summer is essential to start in terms of timing. 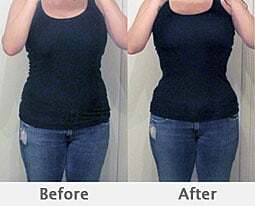 Most of the girls I have during our waist training period start to show great result in about 4-5 weeks time. Choosing Shapewear is very important during summer. The fabric needs to be extremely breathable and the make needs to be more seamless to be able to achieve a better result during summer. When MagicFit start to look at Australia/New Zealand Market, our designers start to try different materials and make to make sure the material is super breathable even at a room temperature / outside temperature over 40 degree. Some shapewear are designed to wear to clubbing or go out at night time. Let us know how you go with starting your waist training. We are interested to your feedback and Thank you to all of you who sent your before and after photos. We just had a new girl joined our office - Amanda and she needs some help in waist training. LOL . Amanda decided to start her waist training today, so I got to go to help her to start a plan and will keep all of your posted. Start this Summer Girls. Don’t wait another day to turn beautiful!